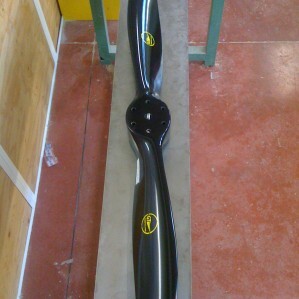 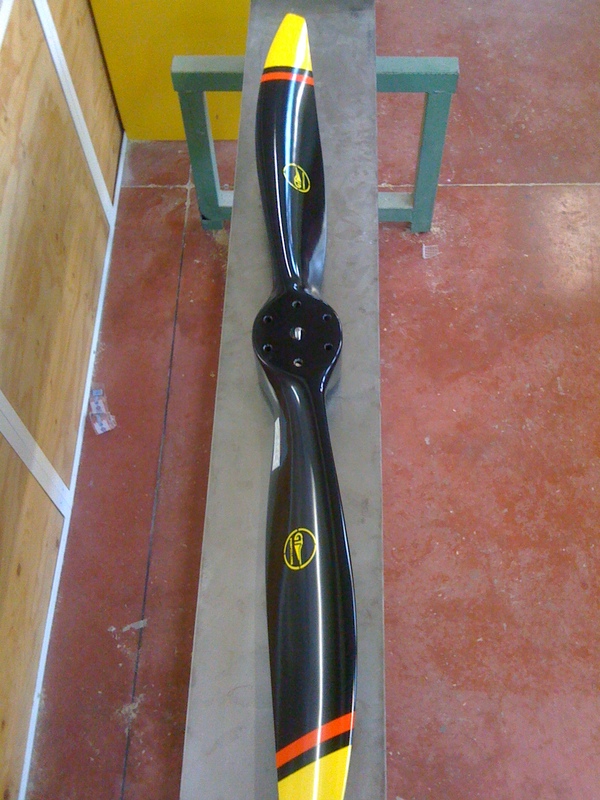 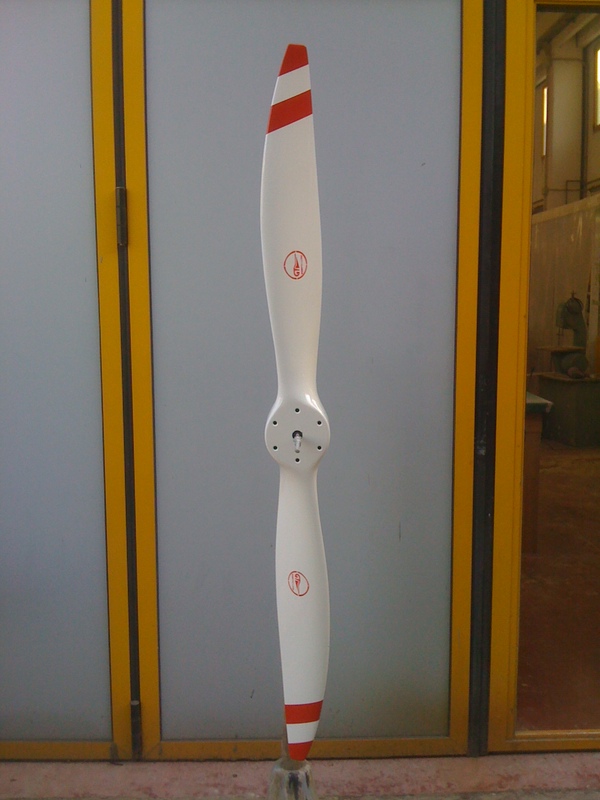 GT2-173S-VPZ-120-SRTC is the latest scimitar design two blade fixed prop made in wood and composite specifically designed for RV 3-4-6-7-8-9. 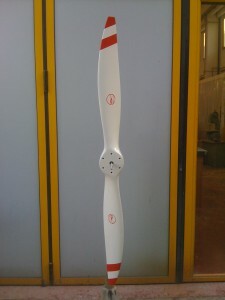 The advanced design assure all round performance increase, low noise emission, smooth operations. 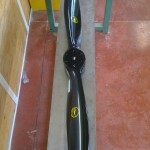 Perfect to operate on unapproved grass strip and rain conditions.